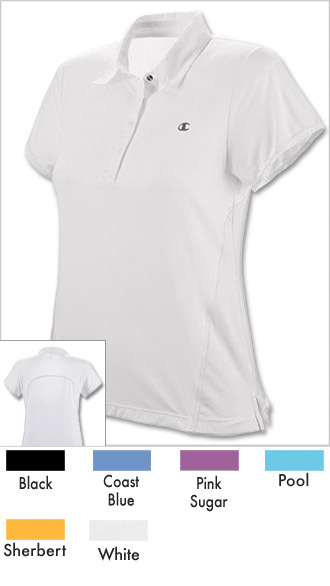 Hi Performance moisture control athletic polo top. Who says style and performance don't mix? This cute women's polo updates your look while it keeps you comfortably cool. 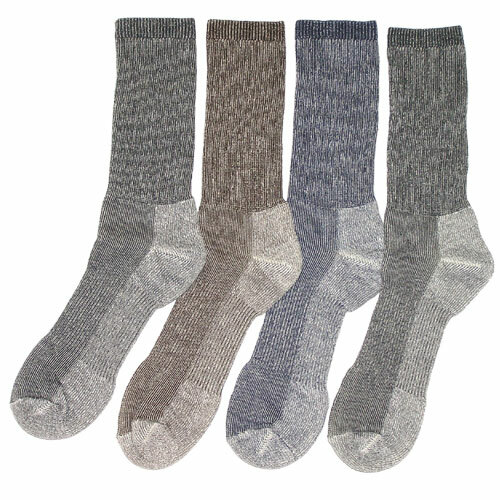 Silky-soft fabric wicks away moisture...stretches for free-moving fit. Mesh sides and back provide cool ventilation right where you need it most. Shapely front seaming flatters your feminine curves. Details make all the difference: sleek, covered snap-close placket; tag-free fabric-taped neck; classic back yoke; two-needle trim; and easy vented hem.